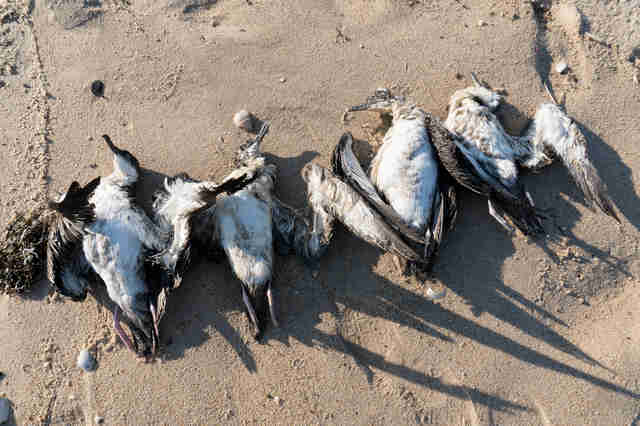 Carl Safina and his wife were strolling along a beach on Long Island when they came across a dead great shearwater, a large seabird that flies thousands of miles along the Atlantic coast each year. Unfortunately, this wasn’t an isolated incident. 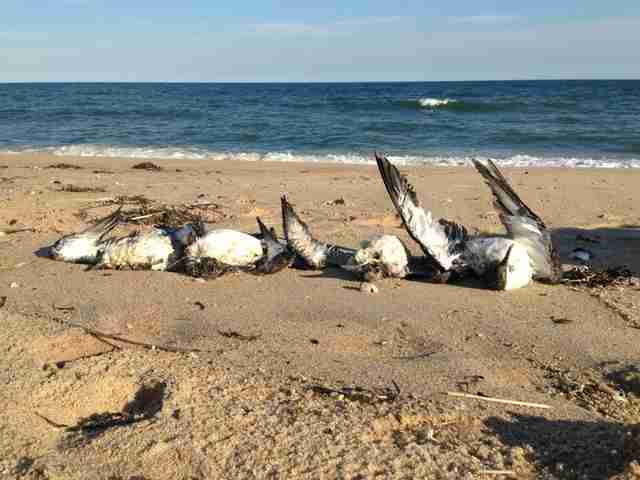 Not only did Safina later come across more dead shearwaters on other New York state beaches, but other people have been finding dead shearwaters along much of the New England coast. The reason for their deaths? Everything points toward lack of food. 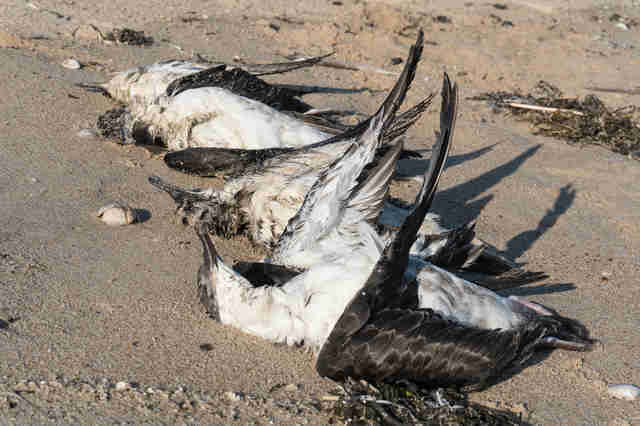 Dr. Jennifer Lavers, seabird ecologist and research scientist at the Institute for Marine and Antarctic Studies, has seen these kind of shearwater die-offs (also called “wrecks”) happen before in Australia, and she has an idea about what may have happened. 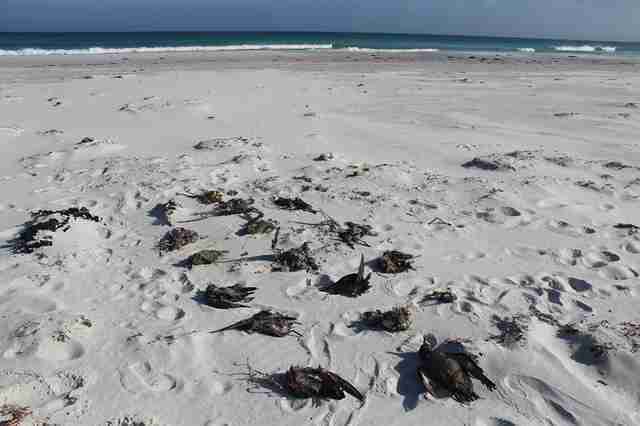 But in recent years, shearwaters haven’t been able to find the food they desperately need to keep living. 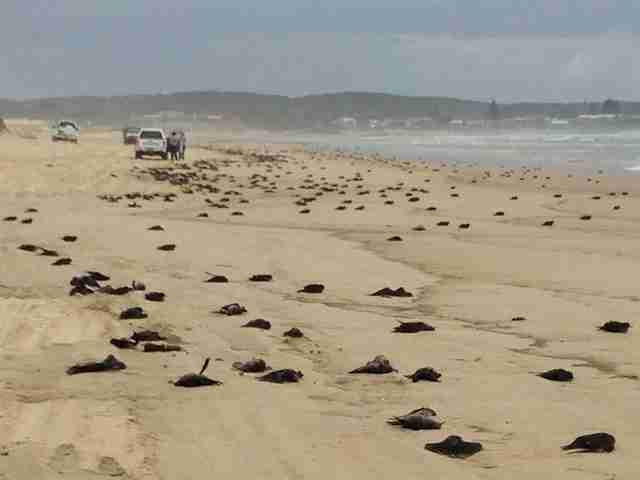 While Lavers wasn’t able to examine the dead shearwaters in New York herself, she’s pretty sure a similar thing happened to them. 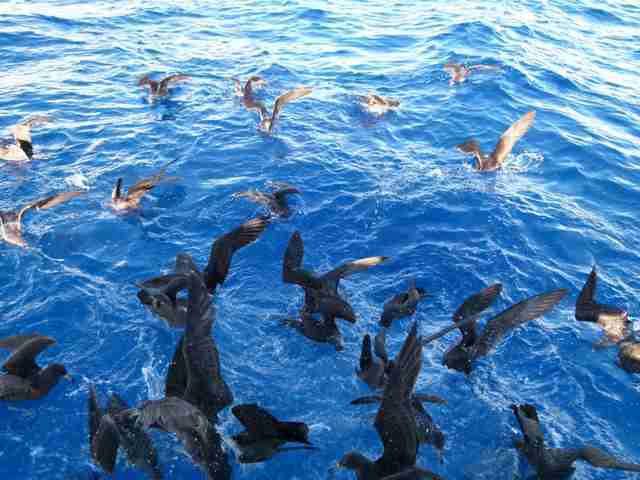 If you want to help shearwaters, the best thing to do is help keep the oceans healthy. 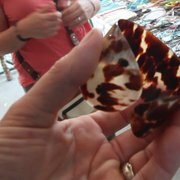 To learn more about ocean conservation and what you can do to help the animals who depend upon the ocean, go to the Safina Center’s website. You can also help rescue and rehabilitate seabirds like shearwaters by making a donation to Maui Nui Seabird Recovery Project.